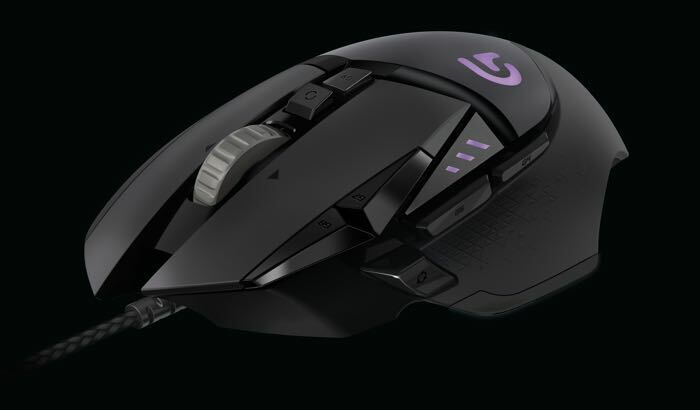 Logitech has added another gaming mouse to its range with the launch of the Logitech G502 Proteus Spectrum. The Logitech G502 Proteus Spectrum comes with RGB customizable lighting and a range of features. You can find out more details about the new Logitech G502 Proteus Spectrum gaming mouse at the link below, the device launched in Europe this month and will retail for £69.99.